Spring is in full swing!! As I set out on my 4 hour near shore trip with clients wanting to target King Fish. With a well full of plenty of great size Thredfins, we head out of Johns Pass bridge to a short ride out to my King grounds. Slow trolling live baits was the key. 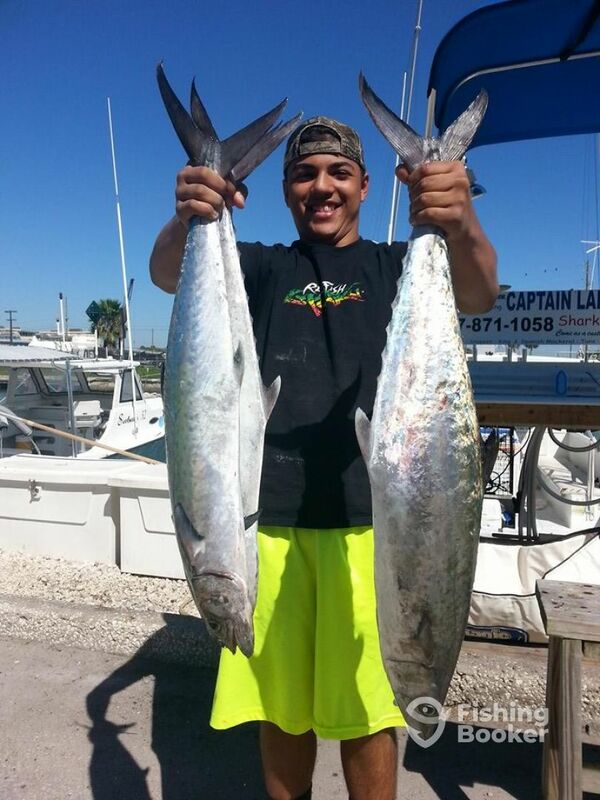 Within the first 10 minutes the first King was hooked!! After a short battle the king was landed. Using medium spinning outfits rigged with 20lb mono with a stinger rig is ideal for these king battles and great for kids to use. 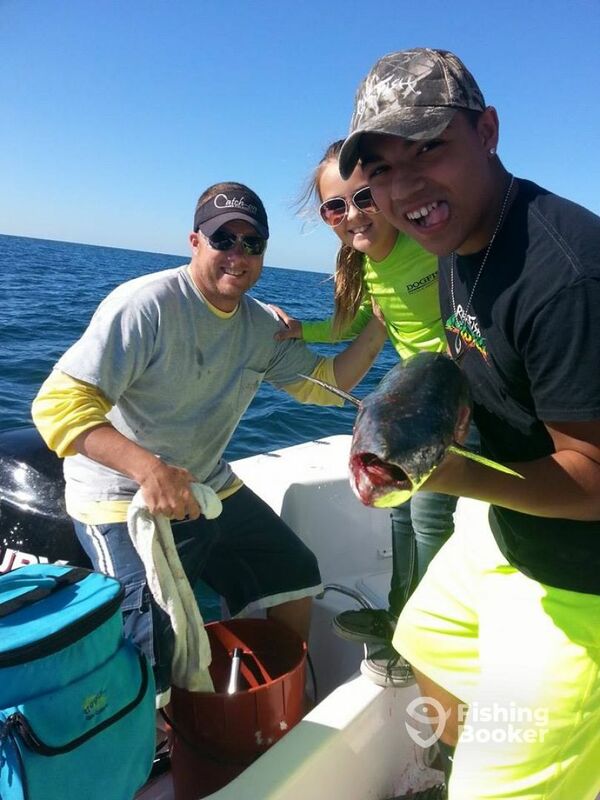 Contact Captain Kevin with Catch On Charters. Captain Kevin was born and raised on the Florida waters. He loves to teach people how to fish and show them different ways to catch more fish. He wants nothing more than for people to fall in love with fishing like he himself did and hopes to be able to contribute to that in his own way.